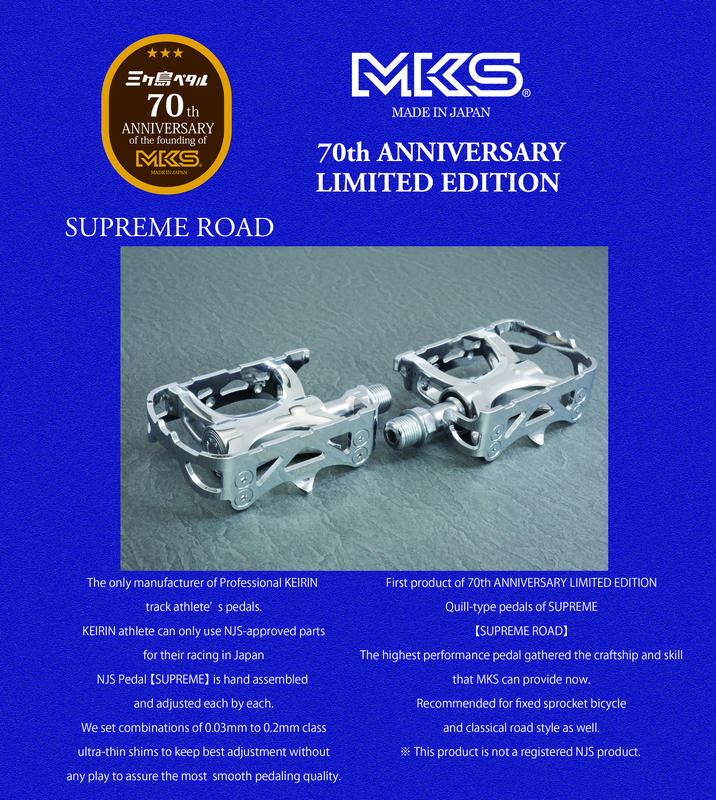 September 2019, Our MKS will celebrate 70th anniversary. In commemoration of this, we will announce several limited items as 【70th ANNIVERSARY LIMITED EDITION】. As the first product 【SUPREME ROAD】 will be released in April.2019. We will continue to make announcements from now on, so please expect it. Please confirm product page as below.